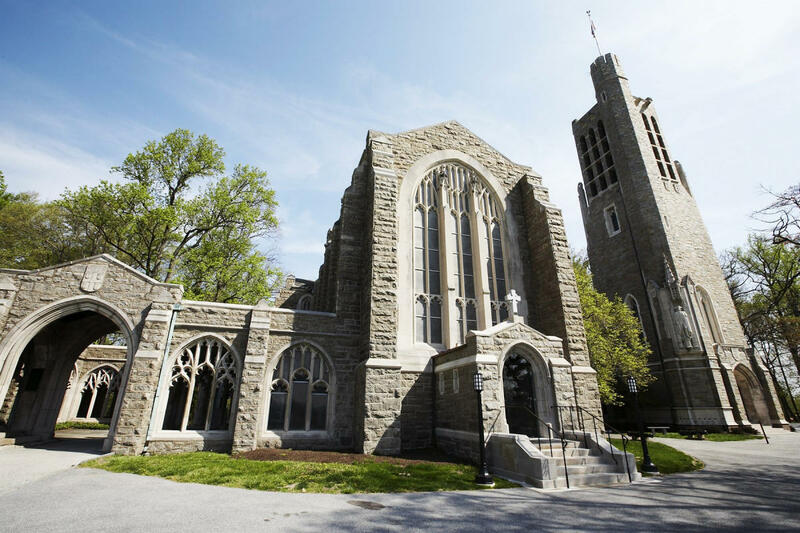 The Washington Memorial Chapel hosts the Valley Forge Park Alliance Speaker Series on the first Tuesday of every month. The first event of 2018 features Gale Rawson of the Pennsylvania Academy of Fine Arts with a look at how art reflected and shaped the story of the birth of our nation. On the 12th day of Christmas, January 6, Peter Wentz Farmstead is closing out the holiday season with a hands-on chocolate workshop. 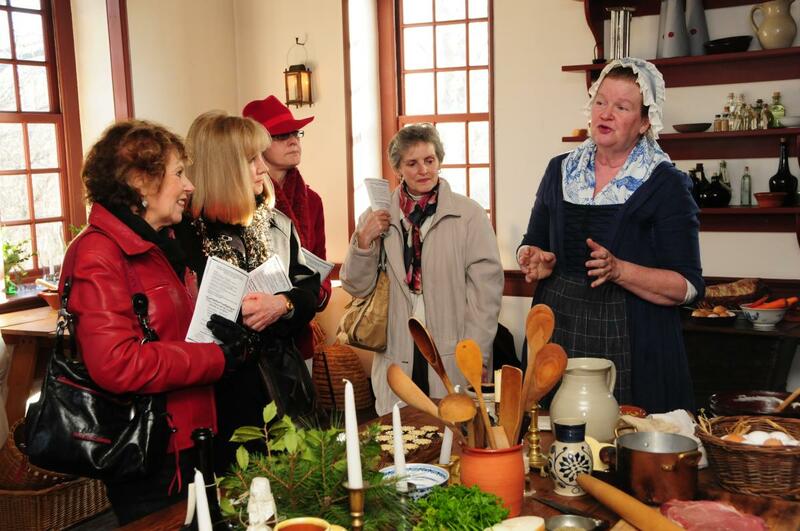 Guests will help make 18th century recipes using chocolate and the historic home&apos;s open-hearth. Preregistration is required by January 3. Presented by the Paoli Battlefield Preservation Fund, A Revolutionary Lecture Series takes a deeper look at the Revolutionary War and America&apos;s path to freedom. 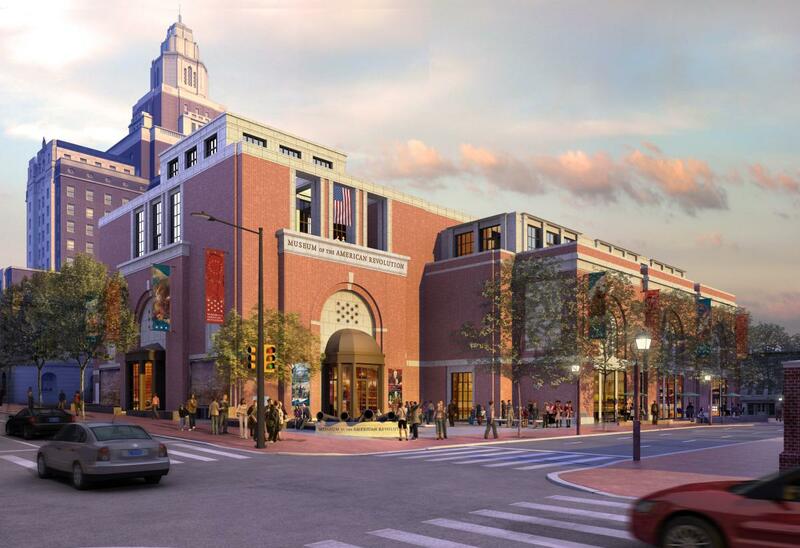 In January, author and historian Tom McGuire speaks about Old Lancaster Road - or King&apos;s Highway - that connected Philadelphia and Lancaster and the importance it played to both armies. From January 13 through February 19, the Museum of the American Revolution in nearby Philadelphia presents a limited-run exhibit, Among His Troops: Washington&apos;s War Tent in a Newly Discovered Watercolor. Visitors will have the opportunity to see the only wartime depiction of Washington&apos;s marquee tent, a 1782 painting of Continental Army encampment. 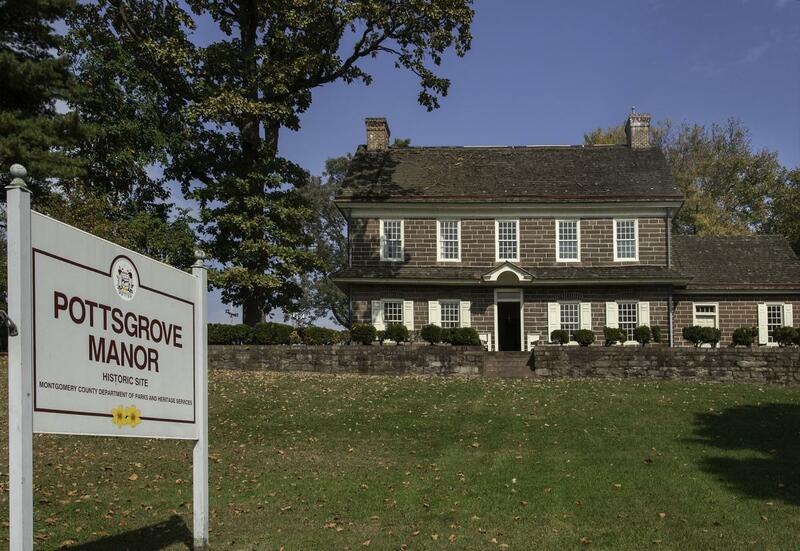 Pottsgrove Manor is showcasing sewing techniques of the 18th century during a pocket-making workshop on January 20. Learn how seamstresses would hand-sew their waist string pocket, worn as a separate garment from petticoats and gowns. The class is great for beginning stitchers and costumers looking to start their 18th century wardrobe. Preregistration is required by January 13. 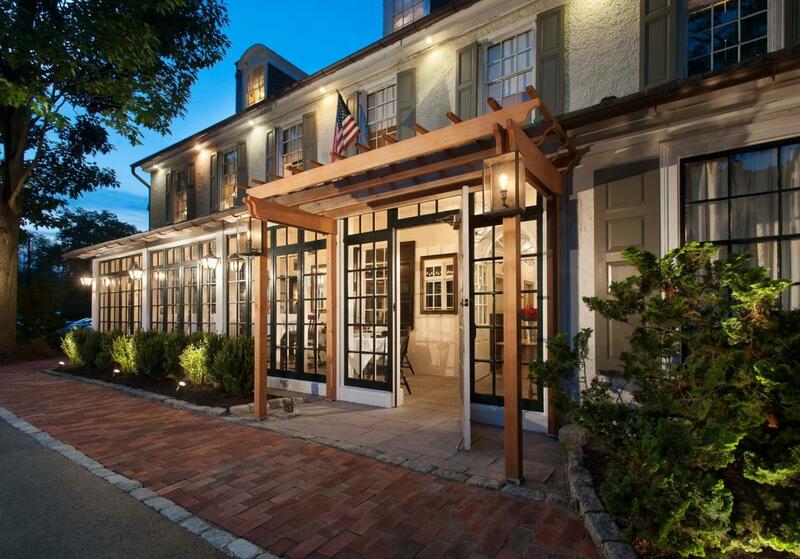 Colonial Williamsburg-trained Bookbinder Ramon Townsend is the instructor for this step-by-step bookbinding class at the Harriton House. This class is limited to just six participants so be sure to sign up early to ensure your space. The Museum of the American Revolution&apos;s Speaker Series continues with a presentation from Nathaniel Philbrick, author of Valiant Ambition: George Washington, Benedict Arnold and the Fate of the American Revolution. The book is a stirring account of the relationship between Washington and Arnold, and how they set the course of the American Revolution. This event is sold out. Click for details on being added to the wait list. 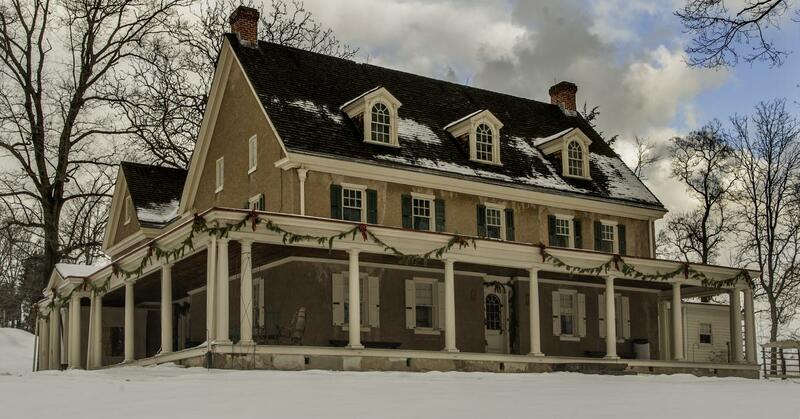 Experience Pennypacker Mills in full holiday spirit. From November 21 through January 7, the historic home is decorated in Victorian splendor, with glass ornaments, mantle greens and red ribbons. 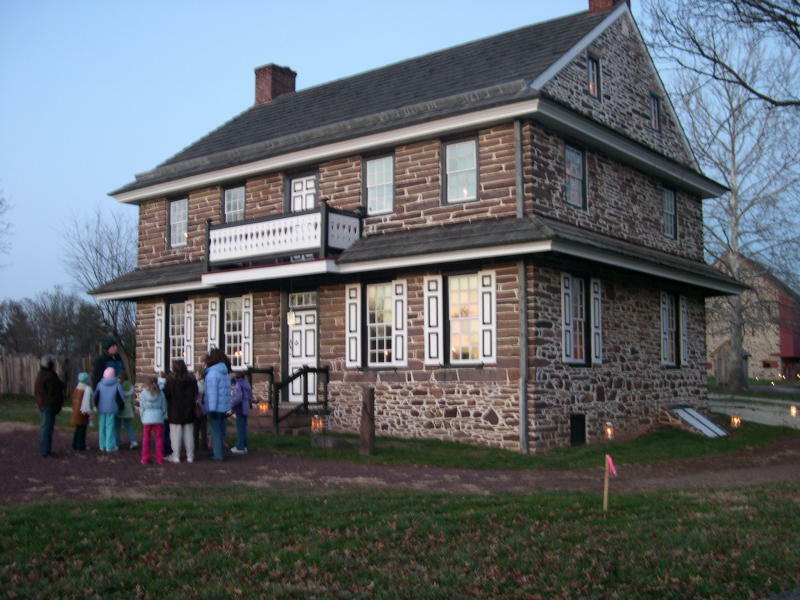 Learn about holiday traditions of England and Colonial America during Pottsgrove Manor&apos;s Twelfth Night Tours. Starting November 23, the historic home will be adorned in seasonal decorations, and tours will focus on the history of the holidays.